When farmers first purchase water rights, they typically reserve them for a certain time of the year based on historical predictions of when the most water will flow, but the runoff is frequently coming earlier because of climate change. Northern Nevada had an average year for its snowpack, and sometimes being average isn't a bad thing. 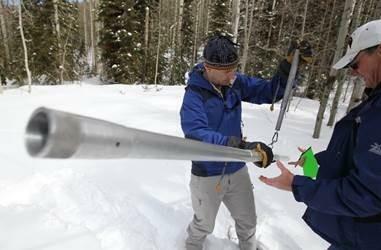 Researchers measured 42.1 inches of liquid water on Mt. Rose Friday, which is above median for the end of the season. "You know, the take home message is that this was a great year compared to the last four," said Jeff Anderson, a hydrologist with the Natural Resources Conservation Service. "Fortunately, we didn't dig the hole any deeper for the drought." Anderson added that last week's surprise spring snowstorm offered a helpful boost, especially out east. A snow storm warning remains in effect until early Wednesday for much of north central and northeastern Nevada. 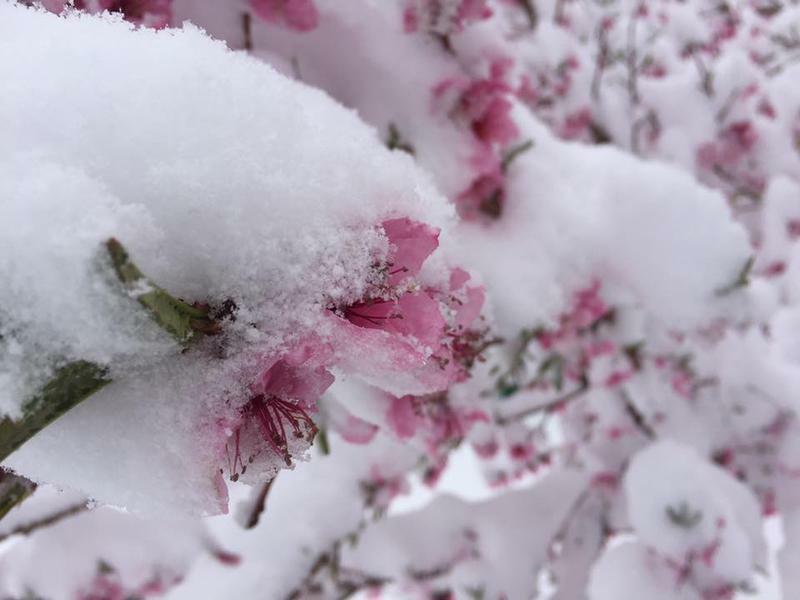 As of Monday afternoon, the system had dumped six to as many as 14 inches around the Reno area according to National Weather Service Meteorologist Mark Deutschendorf. "We expected this snow several days in advance however the amounts came in much higher because the storm came in much stronger in the area, and the heavier snow persisted for several hours longer," he explained. "And it happened right over the highest populated areas of Western Nevada." 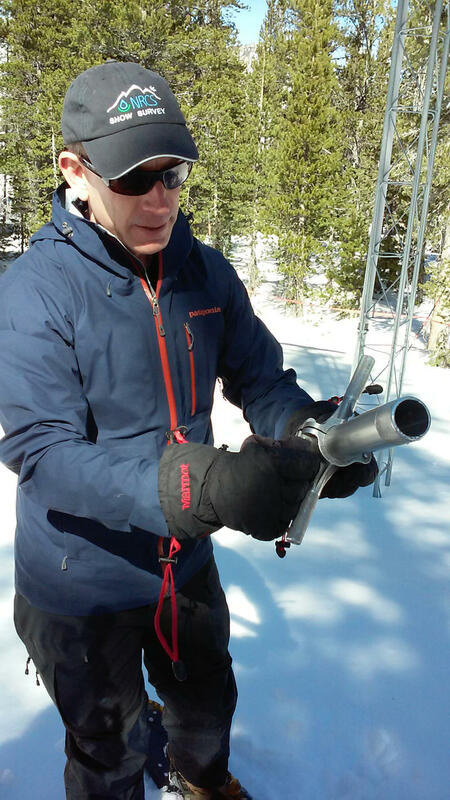 Local researchers went out yesterday to measure the snowpack levels on Mount Rose. Reno Public Radio’s Noah Glick tagged along and learned that February fell short. 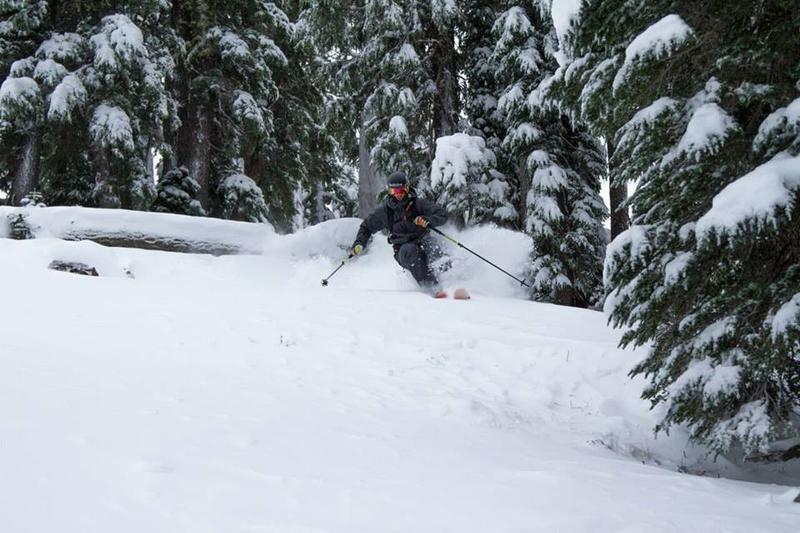 Jeff Anderson is walking down a ski run in the Mount Rose Ski Resort. He’s a hydrologist for the Natural Resources Conservation Service and he’s leading a group of scientists and members of the media to the Mount Rose snow telemetry, or SNOTEL, site where he’s taking manual measurements of the snowpack to make sure the data are consistent with electronic readings. 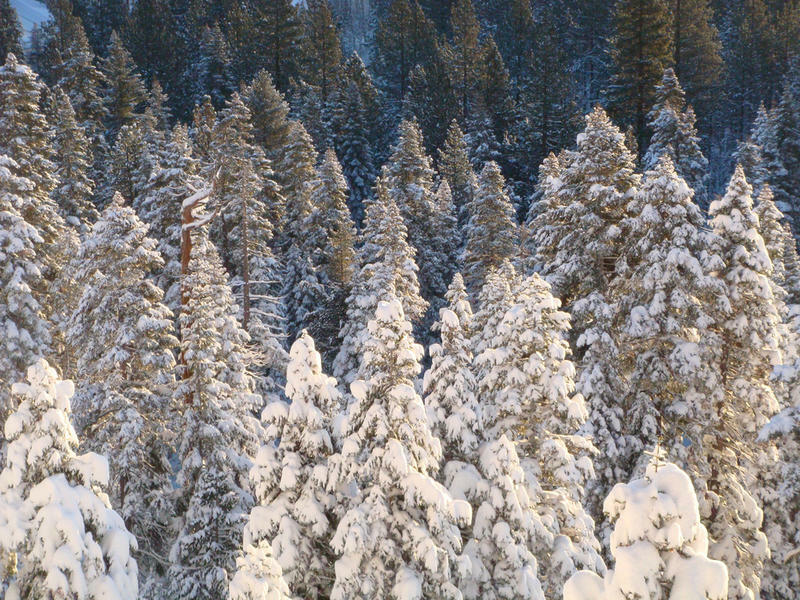 Unusual snowpack conditions in the Sierra Nevada mountains are contributing to an increase of a type of avalanche quite uncommon for the area. Our contributor Luiza Vieira has the story. 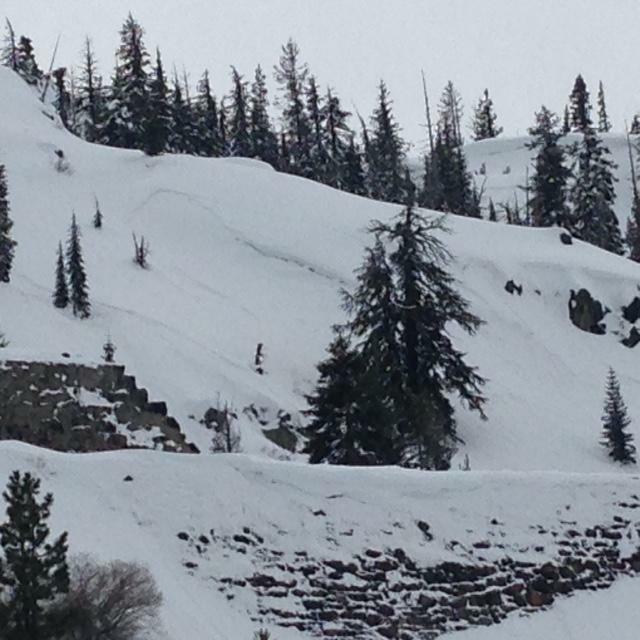 Even with all the snow Northern Nevada and California are receiving, the number of avalanches has not increased. The Sierra Avalanche Center, however, is seeing a type of avalanche that has not happened in this area in years. 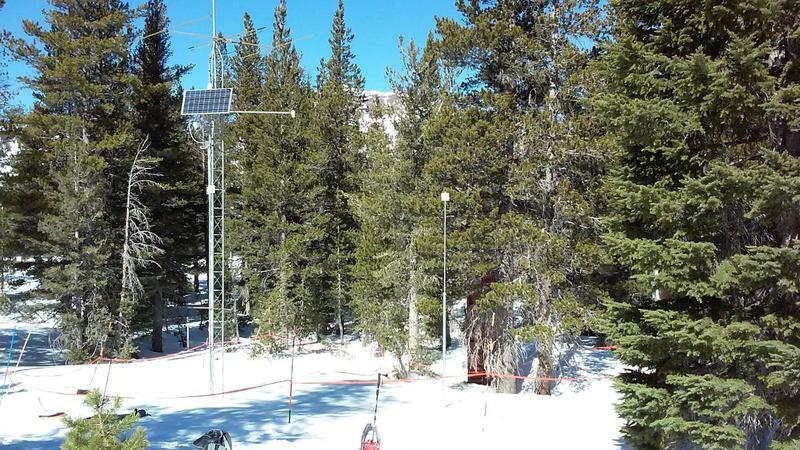 The Natural Resources Conservation Service collects a lot of data, including snowpack measurements from more than 80 snow telemetry stations, also called SNOTEL sites, across the Sierras and Northern Nevada. Now that we’re halfway through this winter, NRCS Hydrologist Jeff Anderson is digging into what those numbers mean, and he visited with News Director Michelle Billman to share some of his early findings. Snowpack measurements across the Eastern Sierra and Northern Nevada are coming in higher than normal. 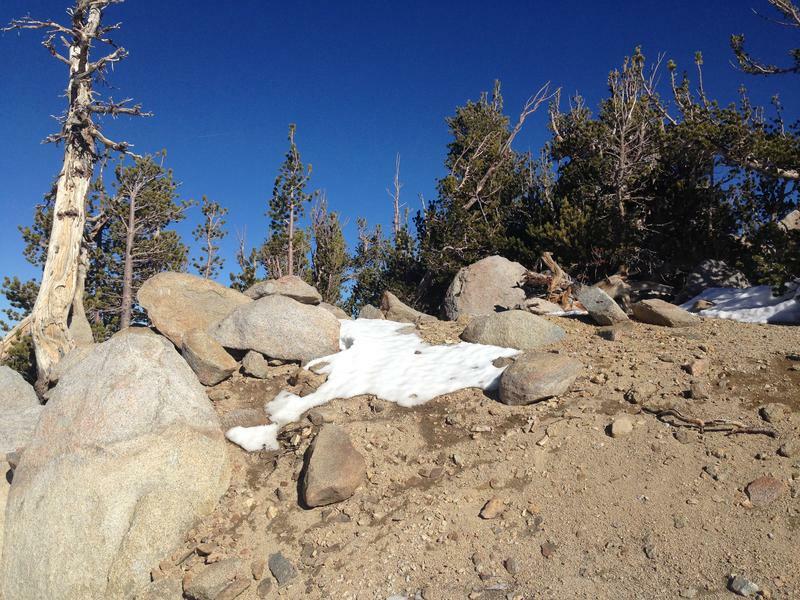 For the latest snowpack update, let's check in with Reno Public Radio's Michelle Billman. As a hydrologist for the Natural Resources Conservation Service, Jeff Anderson oversees about 100 snow telemetry sites, also called SNOTEL stations. He visited one on Mt. Rose Monday where he measured 54 inches of snow, containing almost 16 inches of water content. The Tahoe Basin snowpack is better right now than at any point last winter. Reno Public Radio's Michelle Bliss has the details. 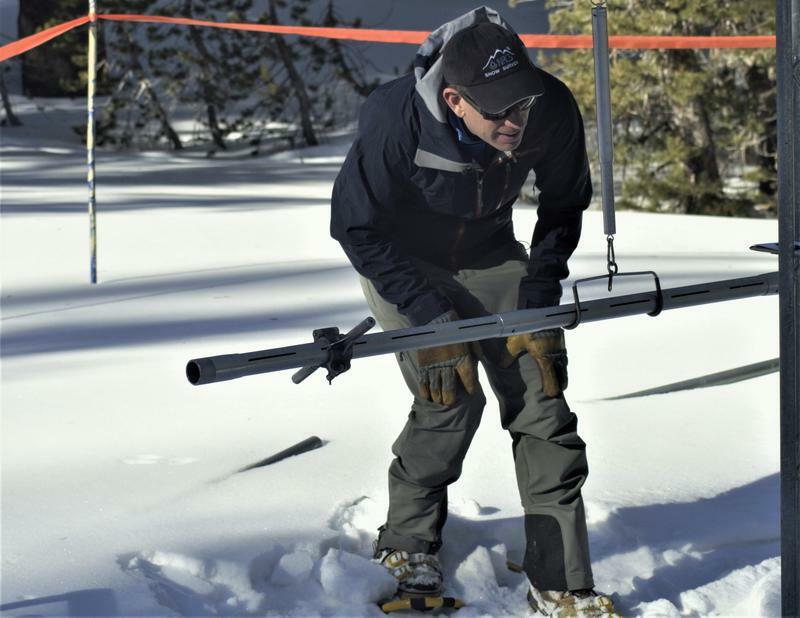 Jeff Anderson is a water supply specialist with the Nevada Snow Survey Program which regularly measures the snowpack. He says that in the past two winters, it's taken until February to reach as much snow as they're measuring now. But that doesn't actually mean a whole lot just yet.